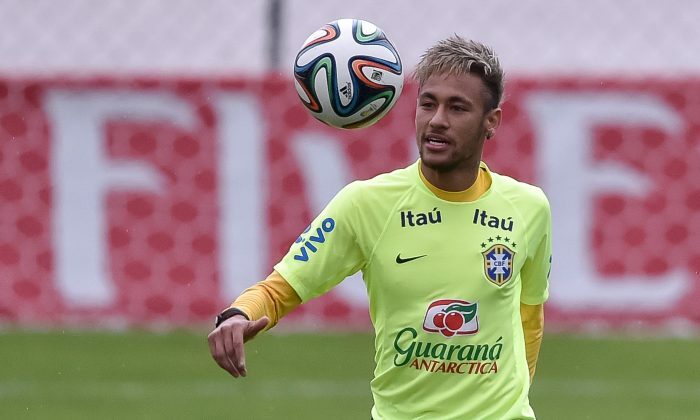 Brazil will take on Cameroon in a World Cup 2014 Group A match on Monday, June 23. Kick-off time is 4:00 p.m. EDT at Estádio Nacional Mané Garrincha, Brasilia. The game will be broadcast on ESPN Brasil in Brazil, as well as SL2G, SuperSport Select 2, and Cameroon Radio Television in Cameroon. The game will also air on ITV 1 UK, TalkSport Radio, and BBC Radio 5 Live in the United Kingdom, as well as Galavision, ESPN Deportes, UniMás, ESPN Radio, Univision Deportes En Vivo, ESPN2, and SiriusXM FC in the United States.